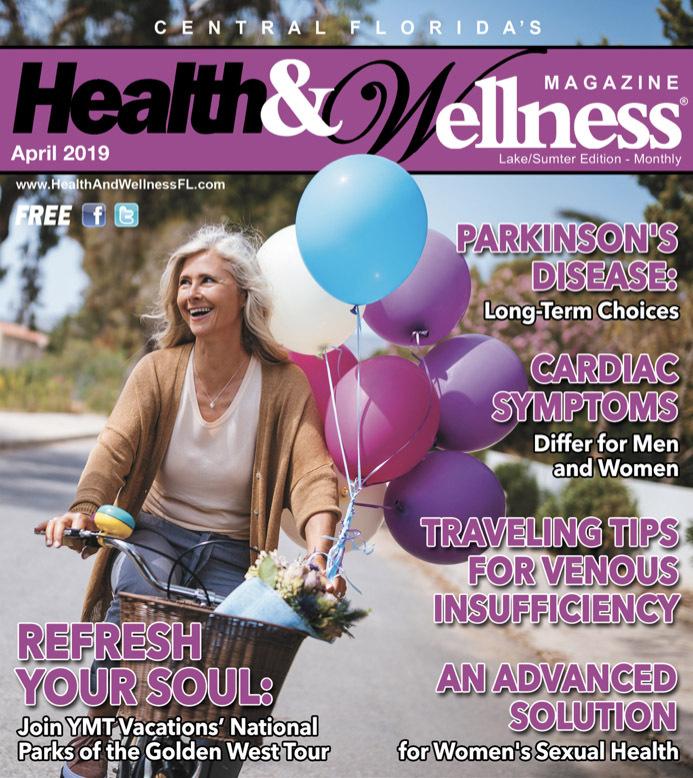 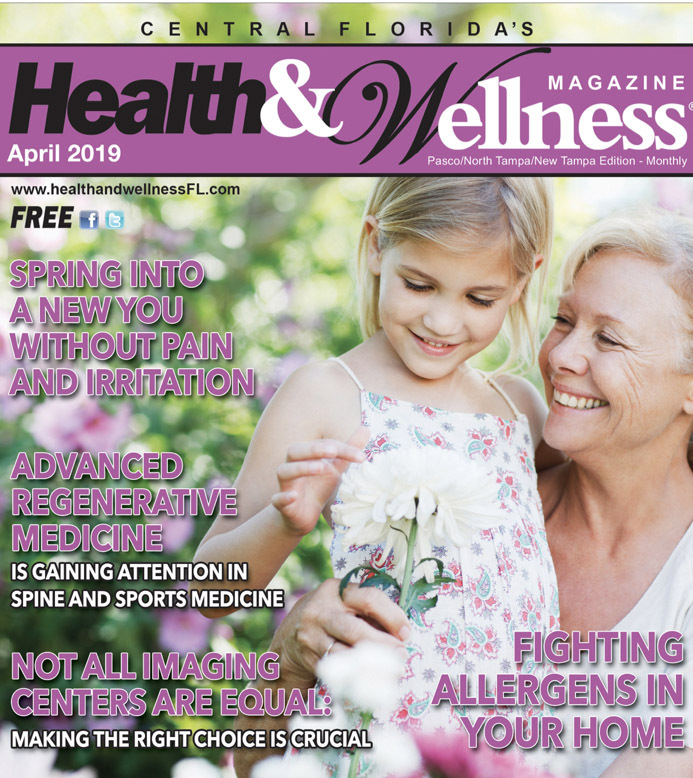 Central Florida’s Health & Wellness Magazine is the most effective and affordable way to reach customers. 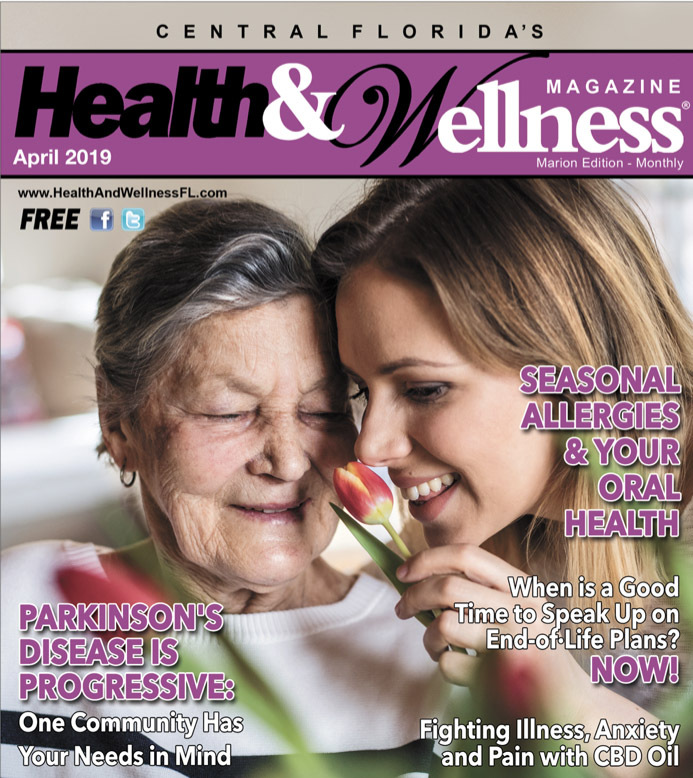 More than 30,000 copies are distributed every month at hospitals, health and wellness centers, shopping plazas, grocery stores and many other locations throughout The Villages in Lake and Sumter Counties. 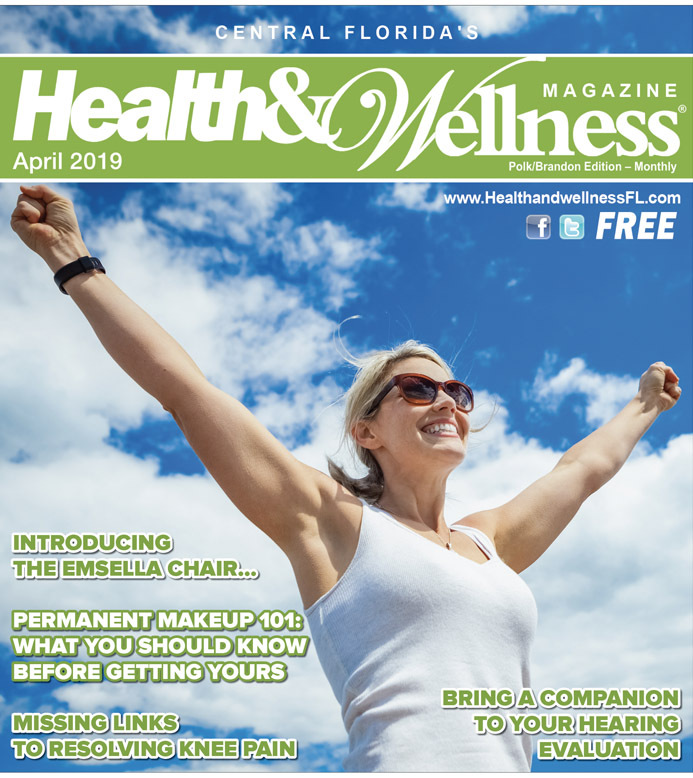 Central Florida’s Health and Wellness Magazine inhouse graphic design department can create a classy, eye-catching advertisement at no extra cost!